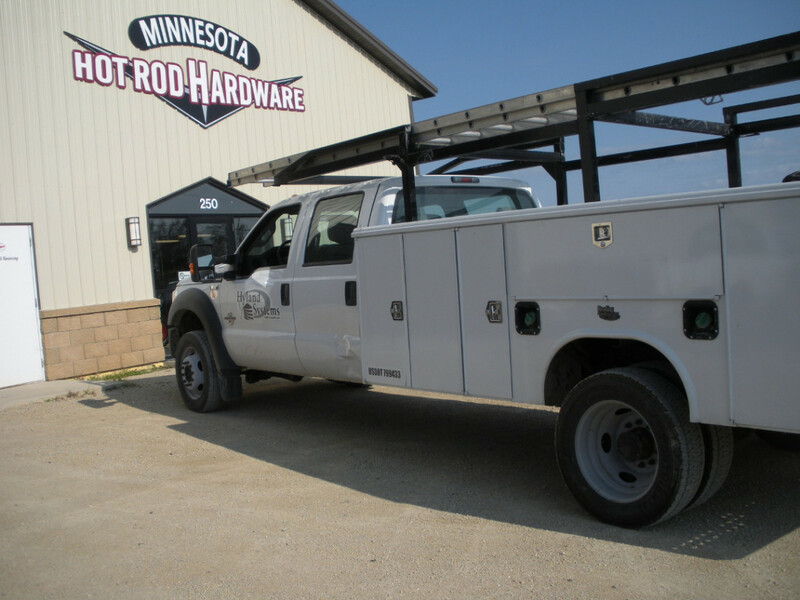 Work Performed: Jess Harris from Highland Systems brought in his Ford Super Duty Utility Truck to our body shop for some minor body work. There was some damage to the rear-driver’s side door, and one of the toolbox doors. We replaced the passenger door, repaired the tool box, and blended the paint to match. This utility truck looked like it just rolled off the lot when Jess came to pick it up!